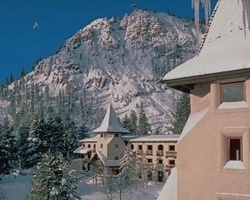 The Olympic Village Inn lies in Squaw Valley, the locale of the 1960 Winter Olympics. Visitors will find 32 area ski lifts across six peaks, providing varied terrain choices for skiers of all experience levels. Ice skating and cross-country skiing are also readily available. Exciting summertime activities include horseback riding, tennis, golf, hiking, and biking. Lake Tahoe is excellent for boating and swimming, or browse the local shops and take a chance at the casinos! Offers Considered! World-class resort with many onsite activities and amenities! Summer season floating week! Inquire for details! Motivated Seller! Free week with this purchase! Buyer also receives complimentary closing credit; inquire for details! Enjoy a mixture of family friendly activities, pure relaxation & more! Buyer May Receive A Title Fee Credit, Inquire For Details! Enjoy everything from bike rides, to trying your luck at the north lake tahoe casino and much more! Reasonable Offers Considered! Perfect resort for your annual summer vacations! Buyer may receive a title fee credit, inquire for details! Reasonable Offers Considered! Enjoy Floating Summer Season Week Vacations in Olympic Valley! Buyer May Receive A Title Fee Credit! Reasonable Offers Considered! Floating summer season week at this terrific resort! Buyer may receive a title fee credit, inquire for details! Beautiful 1 bedroom suite in Olympic Valley! Floating Winter Week! 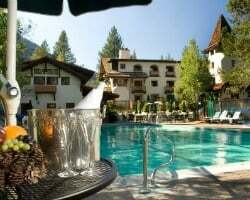 Rare resale at this four season resort in Squaw Valley! 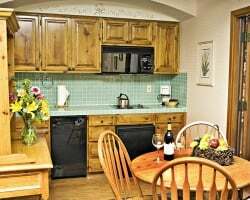 Rare resale in Squaw Valley! 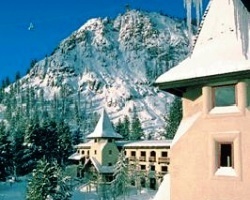 Preferred Ski Week at this Premier rated resort! Buy now for an amazing low price! Peaceful resort, yet near many activities available for all ages! Buyer May Receive A Title Fee Credit, Inquire For Details! Great Location for Ski Season! Buyer May Receive A Title Fee Credit, Inquire For Details! Just Reduced! Sale includes 4 bonus weeks! Buyer May Receive A Title Fee Credit, Inquire For Details! If you enjoy the outdoors this is the resort for you! Buyer May Receive A Title Fee Credit, Inquire For Details! Pick your vacation dates with an annual floating week in the spring/ Fall season! Buyer may receive a title fee credit, inquire for details! Kitbale unit, summer season. Owner very motivated - make an offer, price is negotiable! Enjoy a mix of family friendly activities and relaxation! Annual floating week! Buyer may receive a title fee credit, inquire for details! Beautiful year round resort! Annual floating week! Buyer may receive a title fee credit, inquire for details! 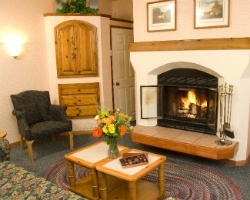 Peaceful resort with many activities for all ages! Annual floating week! Buyer may receive a title fee credit, inquire for details! Floating platinum season week each year! Enjoy the breathtaking scenery of Lake Tahoe and the Sierra Nevada Mountains! Multiple weeks for sale-- buy more than 1 and enjoy extended vacations each year! Buyer may receive a title fee credit, inquire for details!